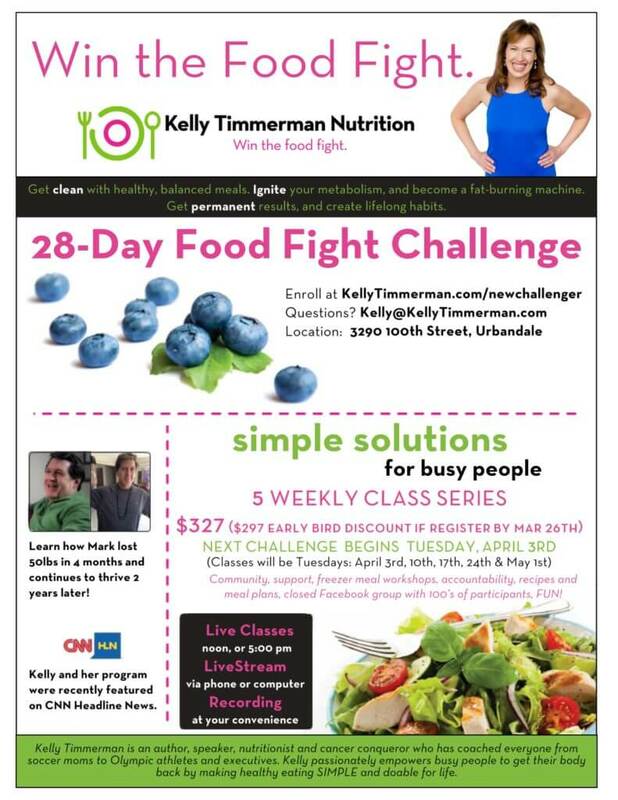 CLICK on the button below to enroll in the next FOOD FIGHT CHALLENGE! 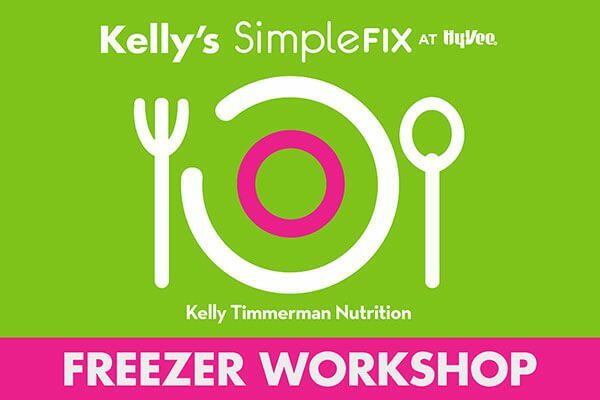 Kelly’s SimpleFix Workshops, a genius partnership with Hy-Vee, were created to serve Win the Food Fight clients and alumni. 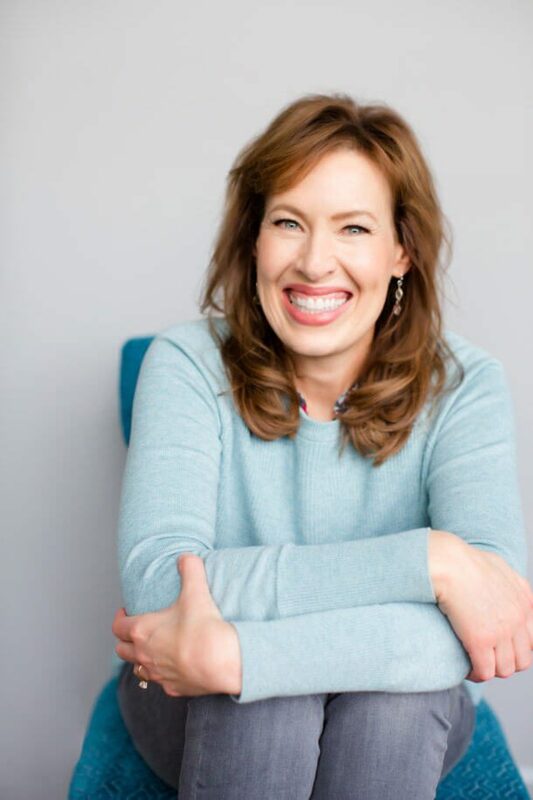 This is one of many ways Kelly makes her program simple and doable for busy people. When we have extra openings, they will be open to the public. Freezer Meals To Go & Muffins To Go.